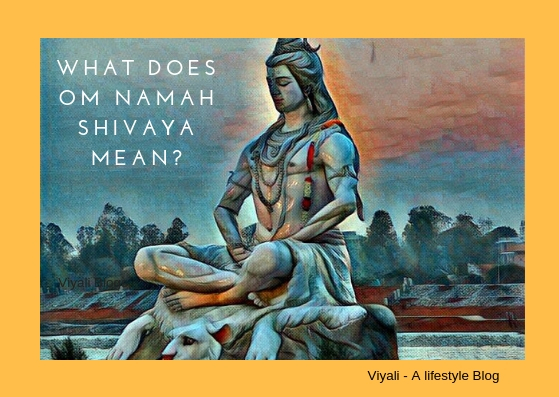 What are lord shiva characteristics? Lord Shiva characteristics keep him top rest of the deities in the Sanatan Dharma. Shiva means the one who is known for his generosity, compassionate nature, and regarded as omnipotent param Brahma. 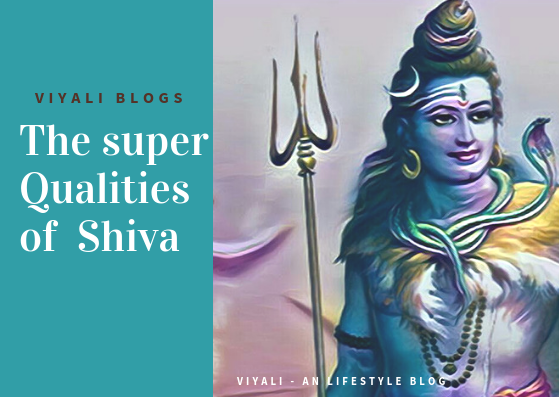 Vedas sing the Shiva's glory; there are many compelling facts associated with Lord Shiva which describes Shiva as Supreme being and there is no one like him? 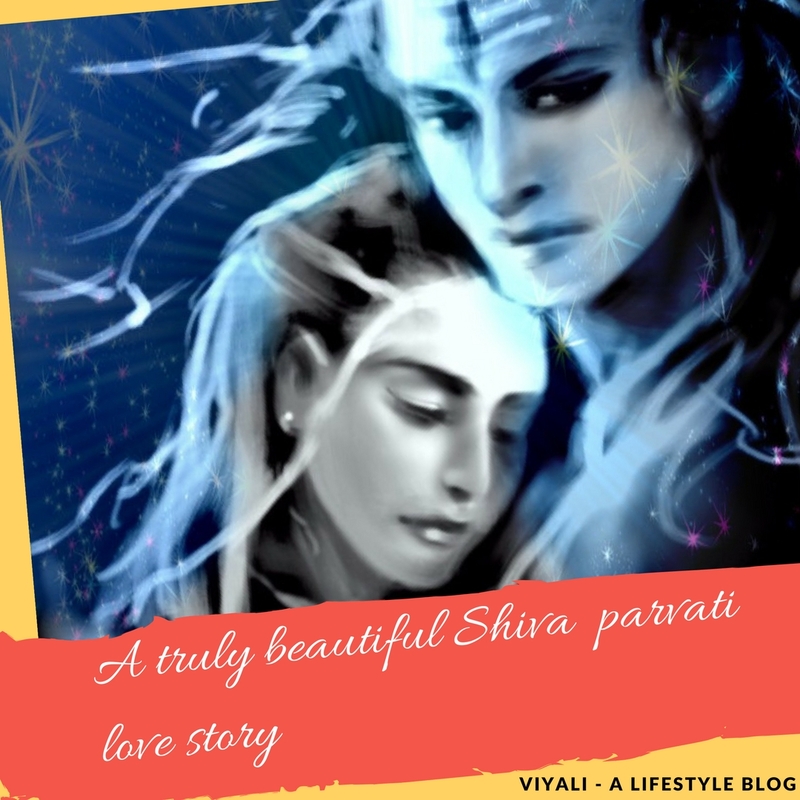 In this post, we have defined the Characteristic of Shiva. Further, we have elaborated Why Shiva is too dear to everyone. According to the western world, Shiva is eternal greatest Hindu lord of destruction. In reality, Shiva is much more than that Shiva is not the just lord of the Yogis; Shiva is the lifestyle in Shivaism. 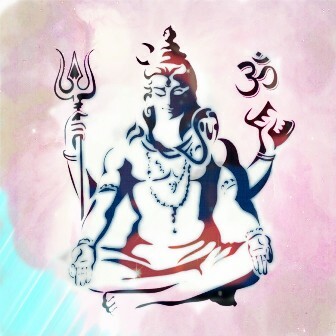 Limitless, omniscient, the greatest transformer and there is no father of Shiva. Words are not enough to explain the persona of such a divine entity who is Nirakar, Nirguna as well as Sakar and Sarguna. Free from all materialistic desires Shiva is the highest level of purity; the Supreme Consciousness which every yogi, sanyasi want to attain. Incredible, incomparable the creator of the entire universe, Shiva is infinite. 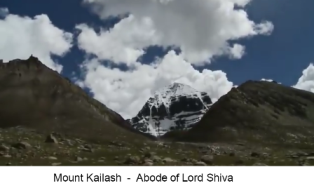 In his physical form, Shiva lives in snowy mount Kailash, and goddess Parvati is Shiva's consort . Goddess Parvati is the manifestation of Goddess Adi Shakti; she keeps manifesting herself in human form to get married to Shiva. Filled with immense love for goddess Shakti, Shiva is the loving husband of Gauri (Parvati); she is the one who is also known as Rudrani. Being the greatest Vairagi, Shiva still tied with a bond of affection with his devotees, and the one who never discriminates among his devotees. The Charismatics virtues of Shiva mentioned below which defines why lord Shiva is so special? Shiva is the greatest giver. Innocent and deeply in love with Goddess Parvati. The one who resides in the heart of Lord Vishnu. 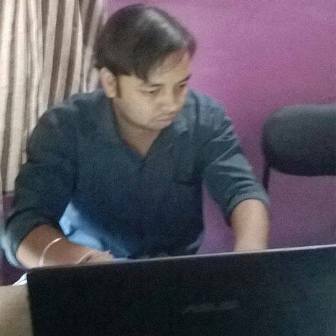 Adi Purush the lover of nature (Prakriti). the master of the mighty strength. Yogeshwar Shiva shared his knowledge to first seven greatest sages those sages expanded Shiva's knowledge to humanity. Just by chanting Shiva name people get freedom from their past sins and mind gets enlightened. A cell is the smallest body unit in the living beings, and the nucleus at the center of the cell contains DNA, RNA, and another constituting element. In general people, only 2-3%percentage DNA is active rest 98 to 97% DNA is inactive and contributes less. By chanting the divine mantras of Shiva like Maha Mrityunjaya mantra or Om Namah Shivaya mantra. You can increase the amount of DNA activation within your body. When you reach a certain level, you can shift yourself to the self-healing mode. It is the Major part of ShivaYoga which explains how to achieve transcendental phase. The whole process also leads towards the Awakening of the Chakras and your Shiva shakti will get awake. These mantras chanting can set you in the divine dimensions where you can connect yourself with the primary existence of nature. 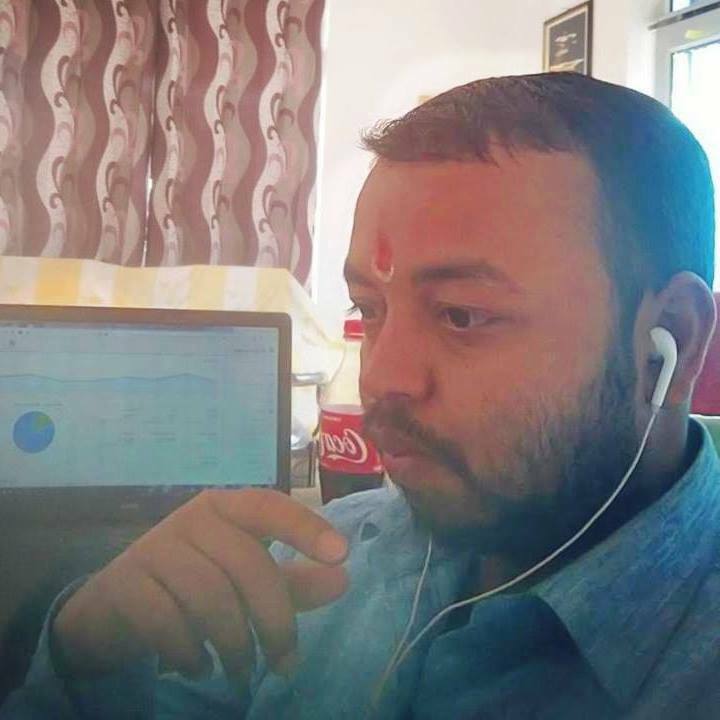 Everything addressed above in this post is testified and belong to ancient Vedic Science which is incredible in all aspect and belongs to Mahadev . As per great scholar & sages, they tried to present iconography of a formless unending, transcendent absolute Brahma so that our limited mind could grasp the attributes of Supreme Consciousness. Shiva means different to everyone, but in all forms, Shiva is always blissful and auspicious. Narayan Shares the beautiful bond of affection with Maheshwara. Both are too dear to each other and cannot resist without thinking about each other. It is the only reason Vishnu thinks about Shiva in the ChirNindra, and Shiva thinks about Narayan's Rama Naam Avatar which is too dear to Shiva. Both are devotees, friends, and Lord of each other. Aforementioned is a beautiful bond between Shiva and Vishnu where who is whom lord is hard to express. On the other hand, Lord Vishnu regards Goddess Parvati as his sister. It is also a beautiful dimension of Shiva and Vishnu relationship . The union between Shiva and Vishnu represents the human characteristics of Lord Shiva and Lord Vishnu which makes Shiva Vishnu-Vallbha (most dear to Vishnu). Qualities of Lord Shiva has the abilities to make this world beautiful. Shiva is the Loyal husband of Goddess Parvati; almost every lady search lord Shiva's qualities within her husband. Shiva is an amazing cosmic dancer known as Natraj; Creation, preservation, and destruction depend on his dancing moves. Shiva serves justice to the people without comparing peoples. Lord Shiva the destroyer of the darkness; and Trident is the primary weapon of Shiva. Everything attached to Shiva is magnificent. In the physical form, Lord Shiva characteristics are remarkable. Bhasma - Sitting in a big rock Smeared with Bhasma. Ash in his body has a philosophical view which defines that death is the ultimate reality of life. A person who ever took birth has to die one day, Means nothing is permanent in this world, not even this world last Long except Shiva. Matted hairs and Ganga within them - Matted hairs denote the desire of living beings. These matted hairs are tied in a hair knot which explains that we should control our passion. The holy river Ganga begins from his matted hairs which give an important signal to the world that stream of knowledge should be kept flowing. The third eye or eye of wisdom - (Trilo-Chanaya) In his iconic form, Shiva has the third eye in his forehead . It is the spiritual eye which is also known as the eye of wisdom. Eye of wisdom is less physical and more internal through which Shiva keep the eye in the world, Creation, and Maya. 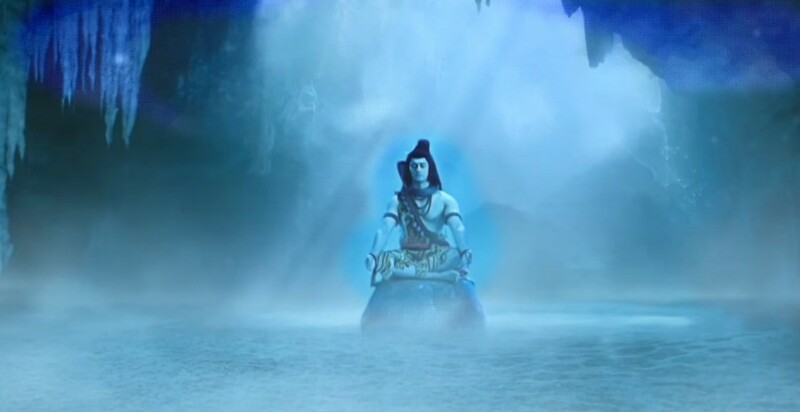 Shiva's anger is devastating; the intense fire beam appears from Shiva's eye. In Puranas, incidents are mentioned Shiva destroyed the Kama after opening his third eye. Crescent - Crescent on Shiva's forehead explains that Man must keep calm in every situation. Snake on Shiva's neck - Snake on Shiva's neck represents that Shiva is the master of the Kundalini Yoga Shakti . 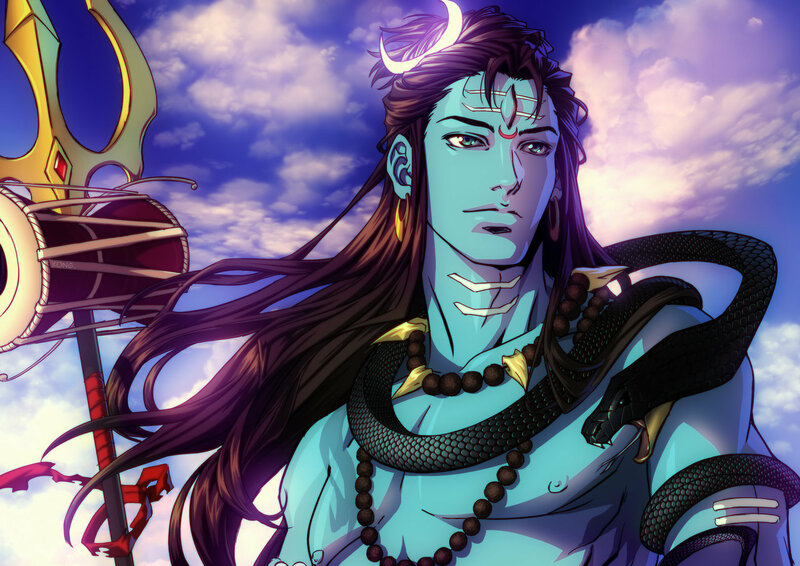 In this post, we have shared lord shiva characteristics. 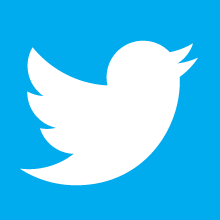 If you liked the post, please feel free to share it. Keep smiling, and stay blessed.